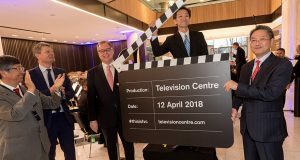 Mitsui Fudosan, development partner Stanhope and joint venture partner AIMCo celebrated the launch of Television Centre at a formal event held on 12 April. 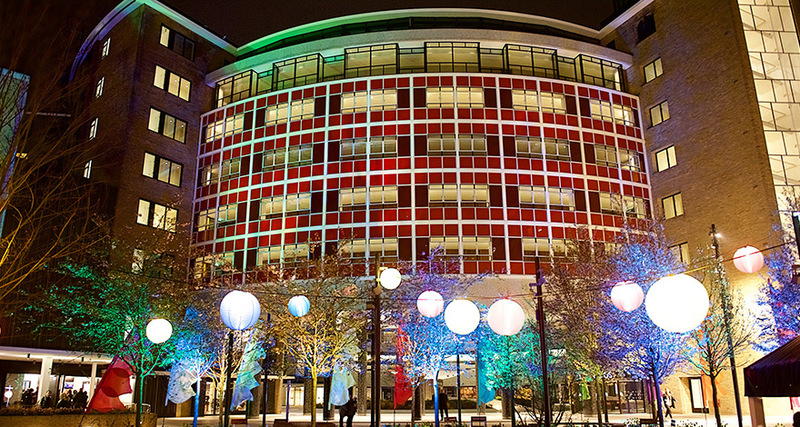 More than 400 guests attended the evening reception in the newly-opened 2 Television Centre building. Joining the hosts to celebrate the launch were members of the design and delivery team, representatives of the BBC, prominent members of the Japanese business community in London and the Japanese Ambassador to the UK, Takashi Okada, as well as local business owners and residents. The launch event was further enlivened by the start of a three-day pop-up food festival taking place simultaneously in the iconic forecourt. Live at Television Centre festival showcased a leading line-up of vendors including existing and future Television Centre tenants Bluebird, Homeslice, Kricket and Patty&Bun, along with Butterscotch from White City Place. The £1bn first phase of the project to reinvent the Grade II listed building with its iconic rotunda and develop the surrounding 14-acre site completed earlier this year. In February the BBC’s former home – now a vibrant live-work-play community of prime office, apartments, restaurants and cinema set in landscaped gardens – opened to the public for the first time since its launch in 1960. Last month also marked the opening of a new Soho House Members’ Club and Hotel, White City House, while ITV’s “This Morning” broadcast its first episode from Studioworks, the BBC’s refurbished state-of-the-art television studios. In February luxury lifestyle brand The White Company moved its headquarters into 2 Television Centre.